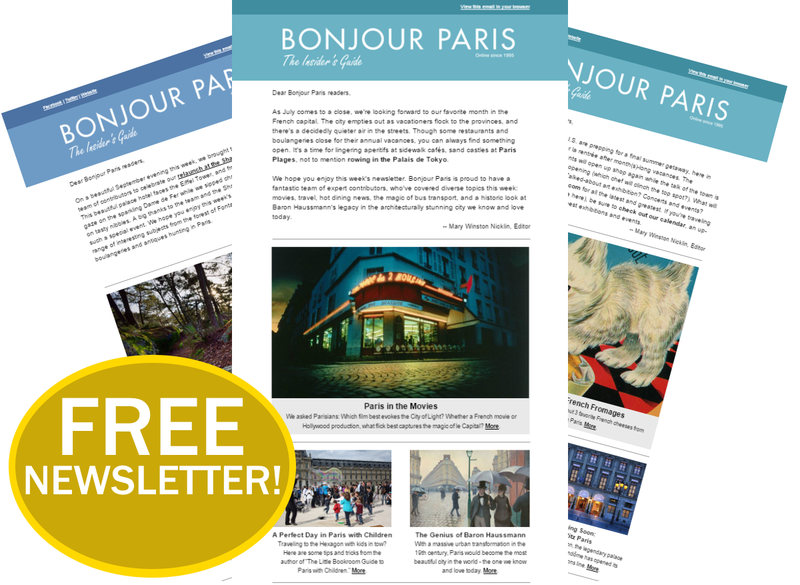 Trekking to Paris? Pondering the purchase of a parapluie? Well, bonjour from the shady side. Since the age of five, I’ve been mad about parasols and umbrellas. After all, I’m from Baltimore—home of the very first umbrella factory in the U.S. of A., hon. 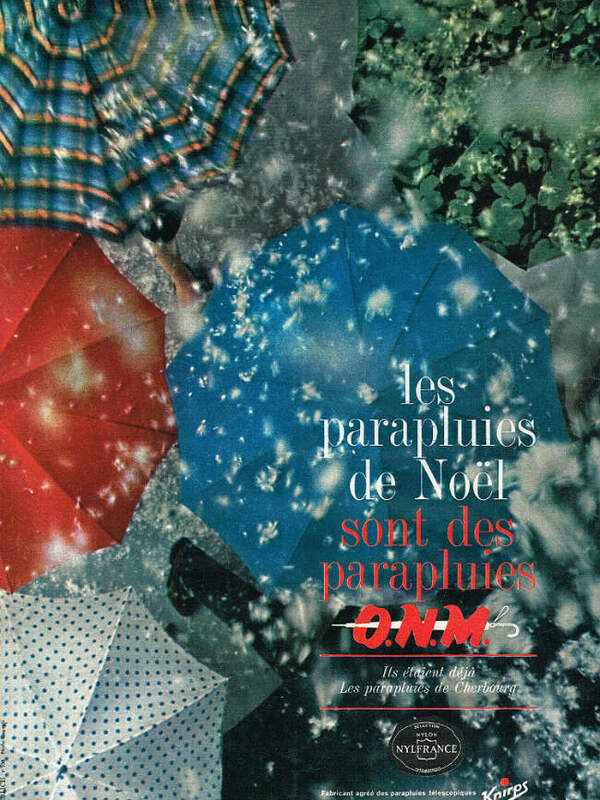 Voulez-vous partager mon parapluie! Yes, please share my umbrella! In anticipation of the return of spring, let’s spring into action. My name is Theadora. I’ll be your guide. 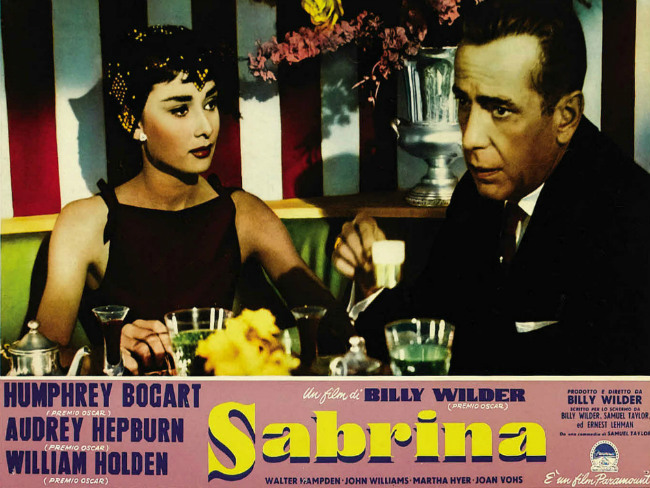 “This is what you do on your very first day in Paris,” said a moon-eyed Audrey Hepburn to Humphrey Bogart in Billy Wilder’s classic 1954 flick, Sabrina. Well, Sabrina, that’s not quite true. 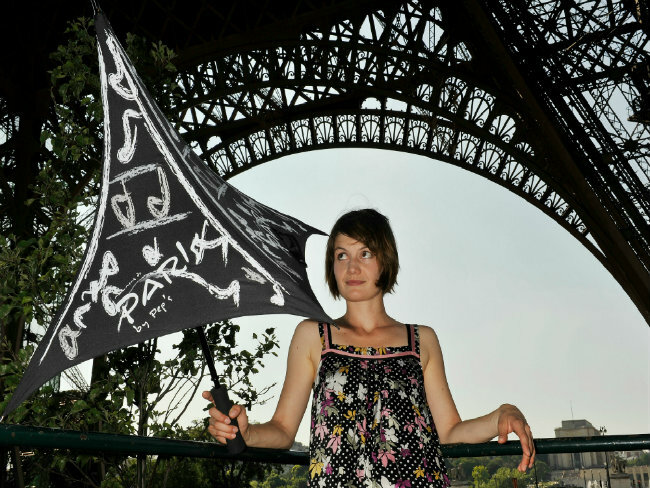 As a matter of fact, it was the French who invented the folding parapluie (literally, “rain guard”). Though umbrellas have been throwing shade since the time of the pharaohs, they originally served as protection from the sun, not rain (“umbrella,” after all, means “little shadow”). The folding waterproof umbrella didn’t make its debut until 1709, when Jean Marius, a master purse maker (who also happened to invent the portable harpsichord), came up with a design that was water-resistant, lightweight, and practically overnight, terribly chic. It’s probably no big surprise that it was the “Sun King” who issued one of the first royal patents for the parapluie—as protection for his perukes, according to the palace gossips at Versailles. After all, there’s almost nothing worse than a big wet wig! 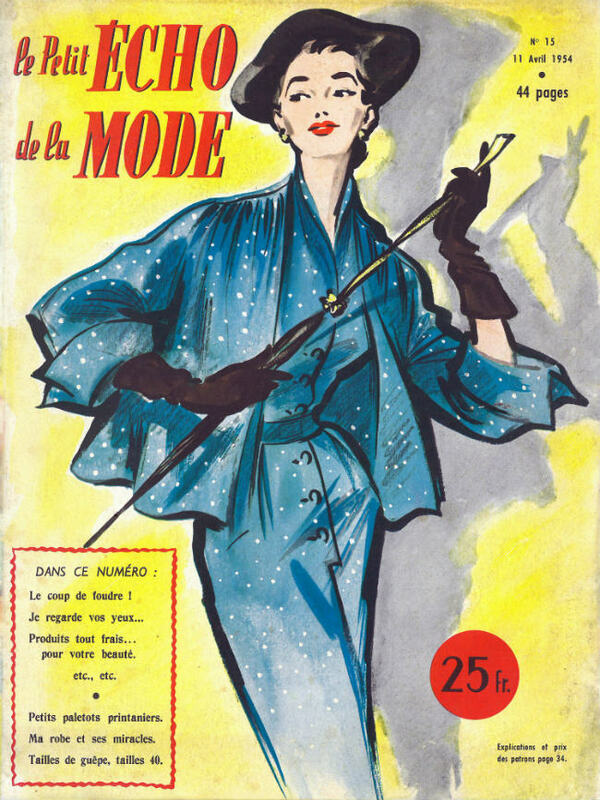 After landing product endorsements from other notable bigwigs, including Ben Franklin (who famously shunned hairpieces), umbrellas soon became one of the most sought-after French souvenirs and all-weather shopping accessories. Apparently, in December of 1926, the fashion plate Edward VIII singlehandedly re-ignited a fiery French love affair with the umbrella all over again after he was spotted strutting along the cobblestones of Paris with one tucked neatly under the crook of his arm—wind and rain and shine. All a-gaga after seeing the press photos, millions of copycats followed the royal suit. 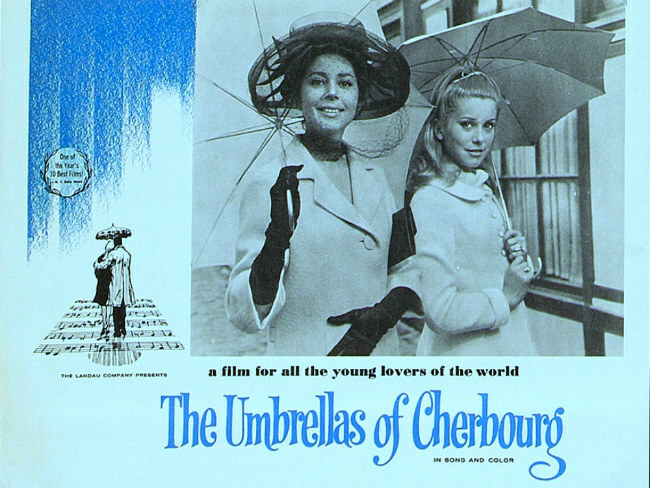 Les parapluies have also loomed large in French films like the 1954 The Last Time I Saw Paris, with Elizabeth Taylor, the 1957 Funny Face, with Audrey Hepburn and Fred Astaire, along with Jacques Demy’s 1964 musical Les Parapluies de Cherbourg, where Catherine Deneuve shows how to sell an umbrella, trench coat, or pair of pointy patent leather shoes with kitten heels, all while staying in tune. 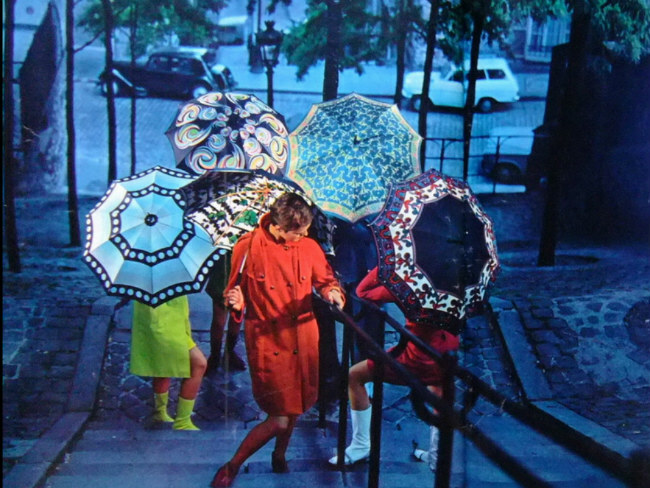 Could this explain the umbrella boom in France during the 1960s? 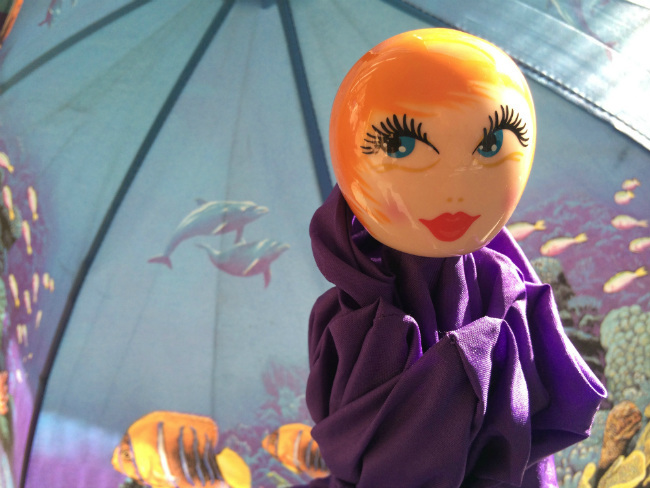 I found my current favorite umbrella while out photographing the shop vitrines in Montmartre. Strolling past the Pylones boutique on rue Tardieu, I spied the flame-haired parapluie poupée, holding court in the window display. Could this be my doppelganger? It was truly a “That Girl” moment. Created by designer Laurent Mouveau, I threw down the plastic without even peeking at the price tag. Luckily, my mirror-image mini-me was not only adorable, but also affordable and portable. Don’t throw it out. Get Thierry Millet on the horn. 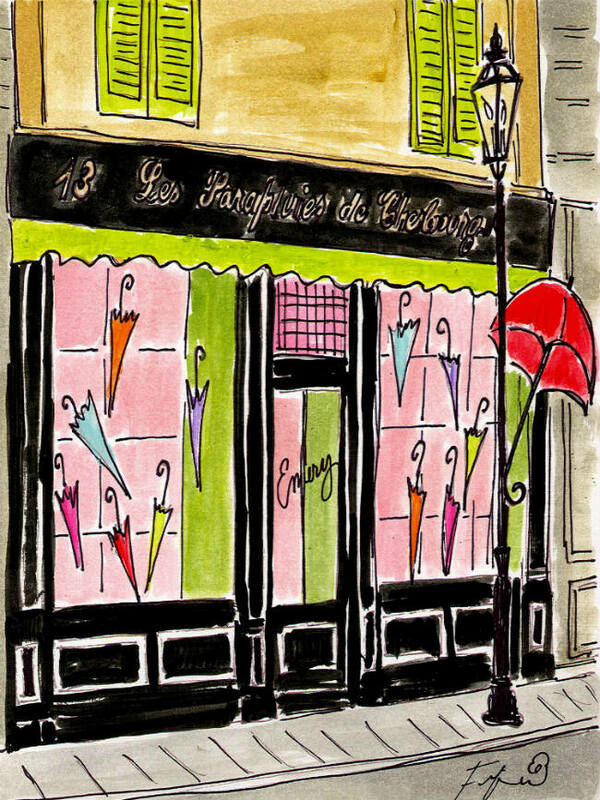 Or stop by his PEP’S boutique in the Passage de l’Ancre, one of the last surviving cane and umbrella repair shops in all of France. Millet can save the day and your hairdo. 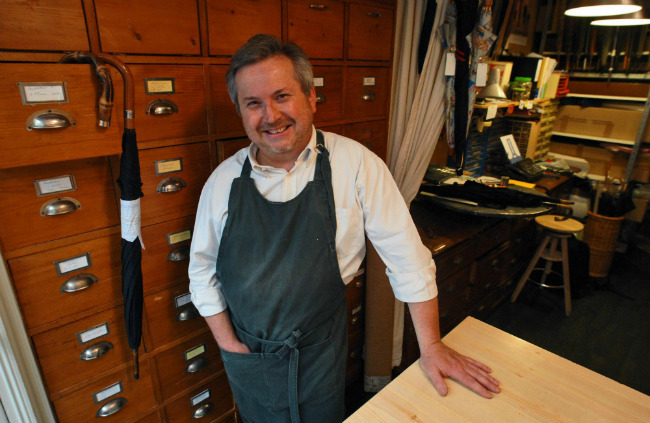 His atelier is worth a visit, even if your umbrella is in fine working condition. Repairing up to 10,000 umbrellas a year, PEP’S won’t stick it to you. An average repair typically costs less than a new brolly, and you’ll have a story to tell. Good for the planet and your pocketbook, see. My name may not be Mary Poppins, but I totally approve of this message. 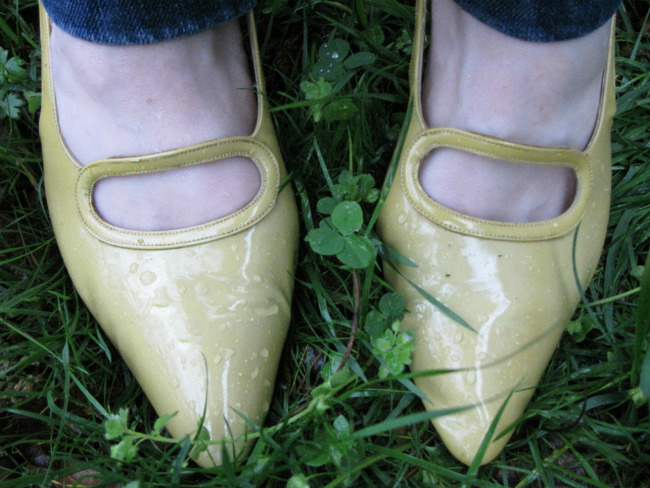 Stay tuned for more parapluie adventures! I enjoy your news. The umbrella article was just fun. I have a question. I am coming. 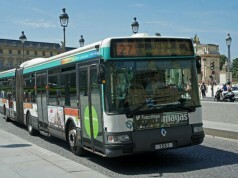 To Paris in June, 16-24. I am gluten free. I am hoping it will not be difficult to find good breads and cookies, either shopping or in restaurants. I hope I do not have to carry my own bread with me. I used to love good French bread until I could no longer eat it. 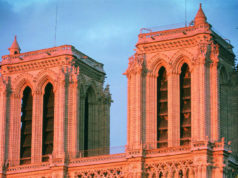 Please let me know about GlutenFree eating in Paris and in Franc itself. My daughter is gluten free so I am always aware of restaurants that have these options. I just googled gluten free 75005 (that’s the arrondissement that we stay in0 and many popped up. ALSO, the Monoprix (a grocery chain) has many options for gluten free products. Enjoy your trip. 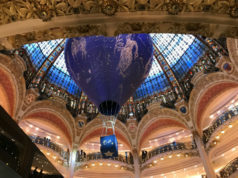 Hi Theadora, I’m so happy to have found your article here—-only knew you on WordPress before! Great article, as always! Truly beautiful umbrellas… I was taken there by a friend and one of us bought a fantastic handmade foldup umbrella that was almost too beautiful to use..
Found the shop again by accident a few years later and was amazed to see all the other accessories that are now stocked..
Great products in a lovely area.. I agree! I also stopped in there and bought a beautiful umbrella. Alexandra Sojfer has wonderful products and customer service. I will definitely do business with her again.